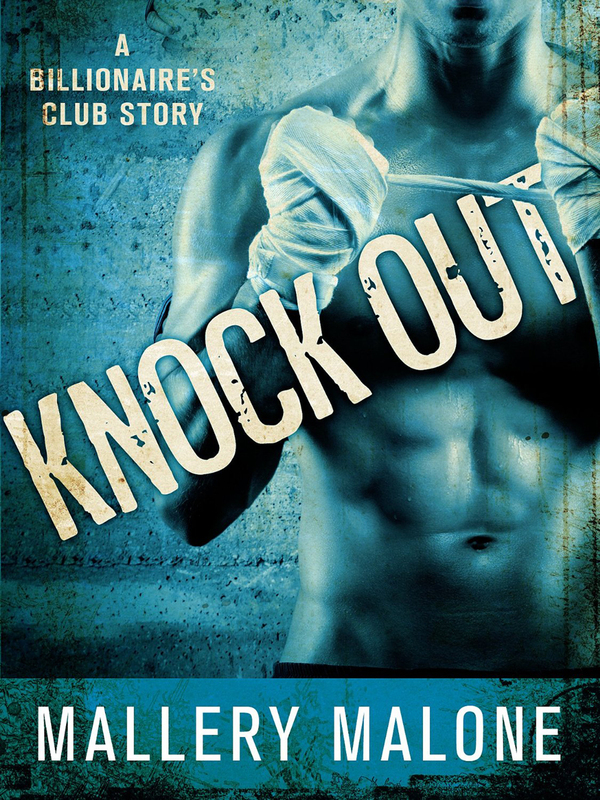 Posted on June 6, 2014, in Uncategorized and tagged billionaire's club, free read, Knock Out, romance. Bookmark the permalink. Leave a comment.